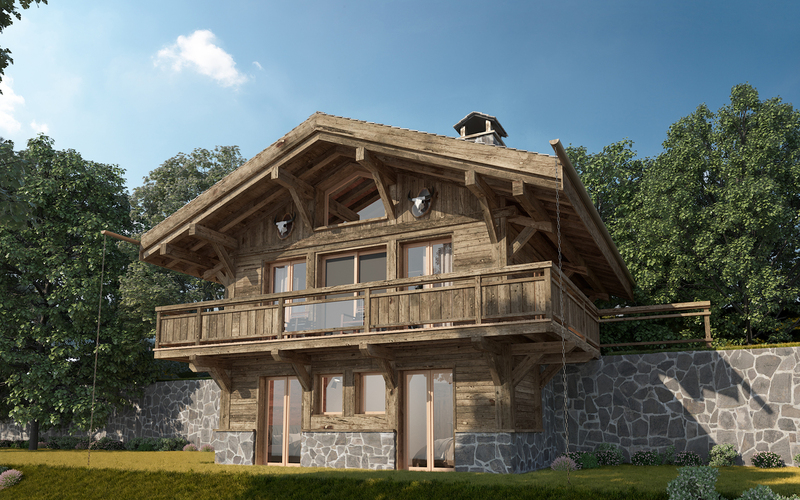 Only 3 chalets are still available in Le Hameau Les Rindouets, they are ideally located on a calm and sunny plot of land of a surface of 480m2 and more. 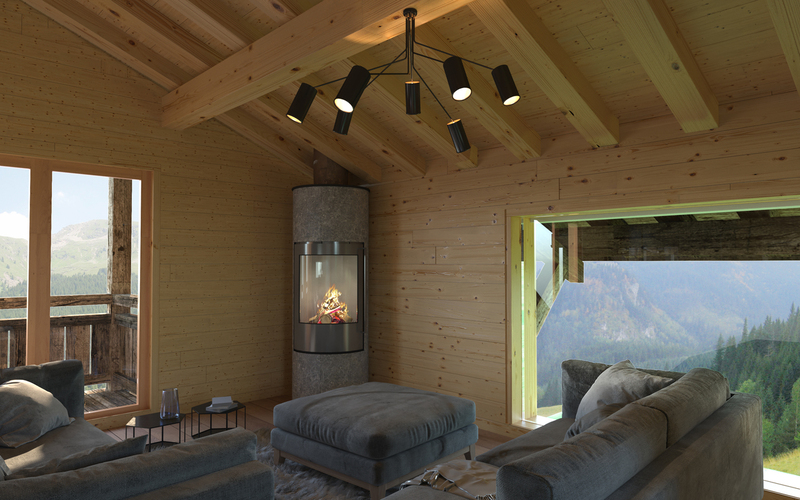 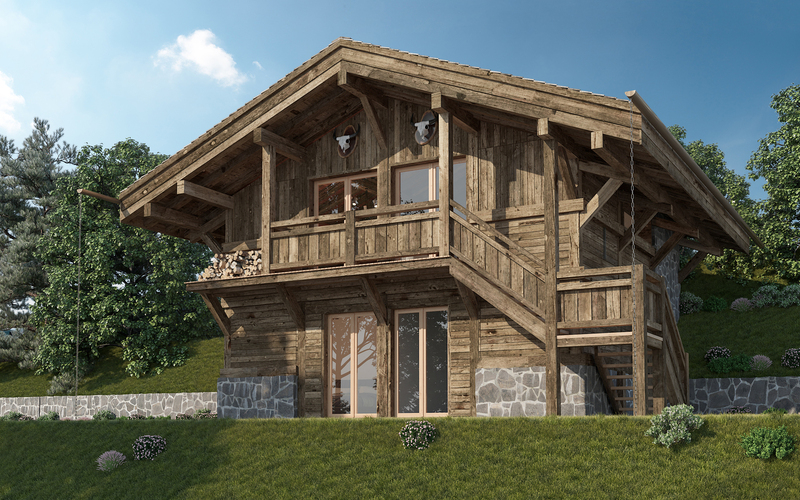 The chalets are about 1km from the ski lifts giving access to the famous ski domain of ​​the 4 Valleys. 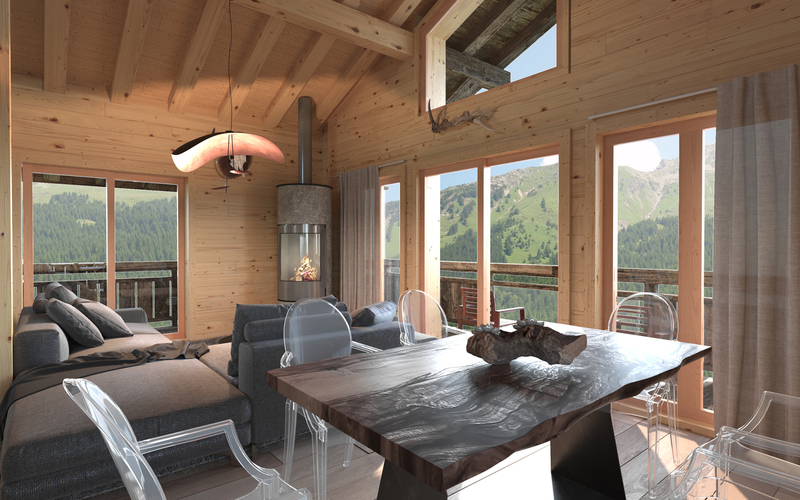 They offer a magnificent panorama over the Dent Blanche, the Matterhorn and the Val des Dix. 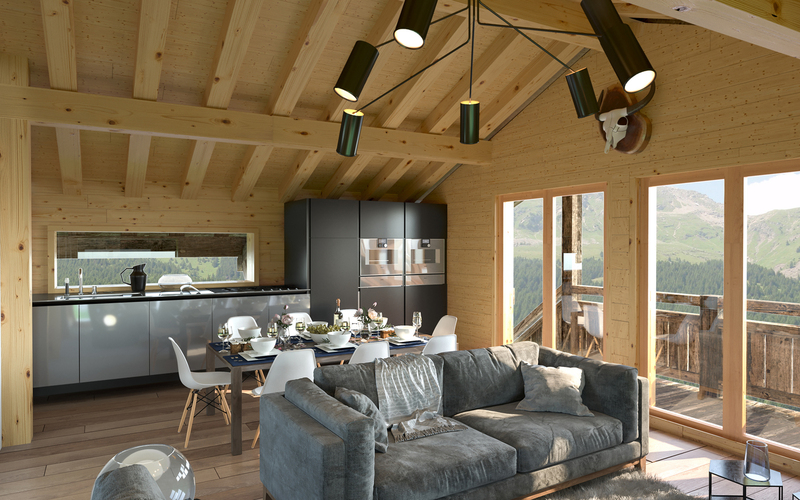 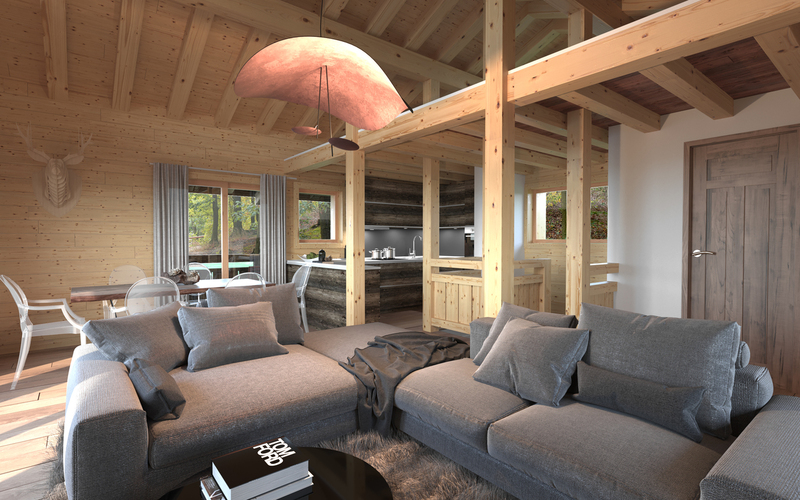 The hamlet is composed in total of 7 individual private chalets, all assigned to qualified touristic accommodation.